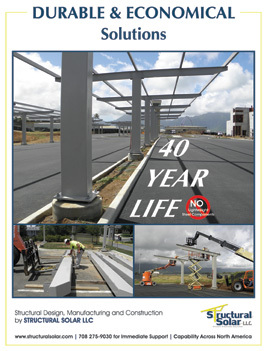 « Structural Solar LLC announces it has completed a 500 KW Solar Canopy Installation for the US Embassy in Haiti. 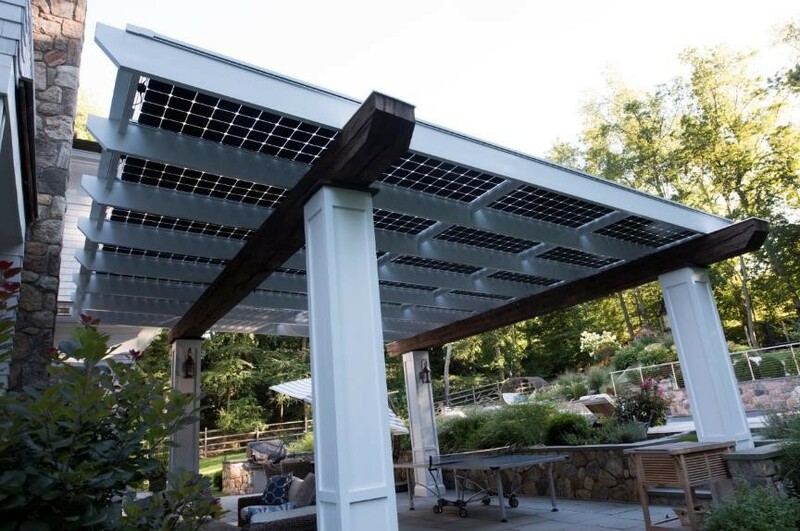 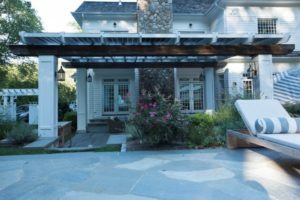 Structural Solar LLC in conjunction with a nationally recognized developer of sunrooms is developing residential solar pergola structures that are pre-engineered and can be marketed across the country and transacted at lower overall cost. 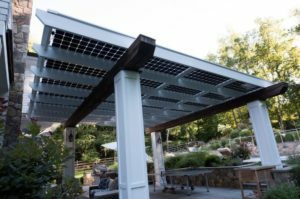 The solar pergola is designed to meet the required code requirements and will feature bifacial solar modules with wire and water management.